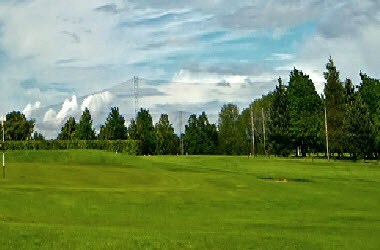 Hennerton Golf Club is located in Reading, England. Hennerton is an unique 18-hole parkland course in an area of outstanding natural beauty over-looking spectacular views of the Thames Valley, Berkshire Downs and Chilterns. The clubhouse dining room and terrace has stunning panoramic views of the course and countryside of the Berkshire downs and beyond. 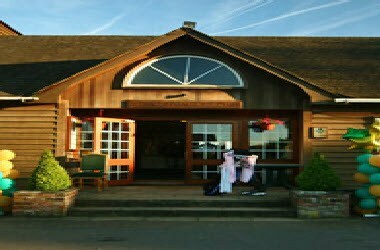 The clubhouse is perfect to hire for all parties and occasions. We will cater for all budgets and from casual to formal dining, for up to 120 guests. The dining room seats up to 80 comfortably however we also have a separate private room for up to 40 guests. Our purpose-built training and meeting room is modern, light and spacious with flexible seating arrangements for up to 80 seated.